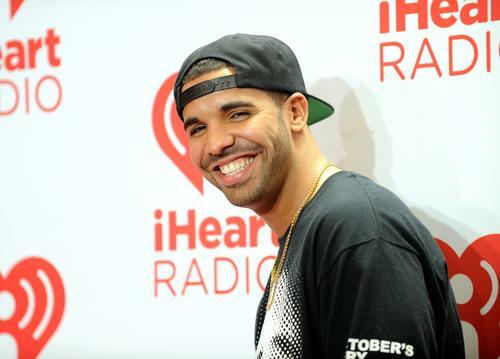 Drake gave an impromptu club performance at Poppy in West Hollywood. Drake was in a giving mood last night, serving up an entire venue of club-goers with McDonald's menu items after his concert in Los Angeles. The scene of the big giveaway was Poppy in West Hollywood, where crowd control was apparently an issue all night. TMZ rounded up pictures from the action inside, with boxes of fries and burgers dispensed across a counter, in a very liberal manner. Drake even offered the club-goers a bonus run of songs, leading off from his show at the Forum with Migos on the double bill. The Aubrey & the Three Migos tour has two more dates in the Los Angeles-area before it continues its trajectory into the Bay Area. From there the four rappers and their productions teams will do a stopover in Tacoma, and two nights in Western Canada before returning to the United States for six more shows. Barring a few cancellations in the middle states, The Aubrey & the Three Migos tour has been a roaring success for both the Drake and Migos camp. Of the two acts on the bill, Drake has done the most to keep his audience suspended in disbelief. Besides offering his fans Mickey Ds, Drake also delighted fans with a series of in-house concert guests including Meek Mill, Sheck Wes, Travis Scott, BlocBoy JB, and Big Freedia.